These muffins speak for themselves. 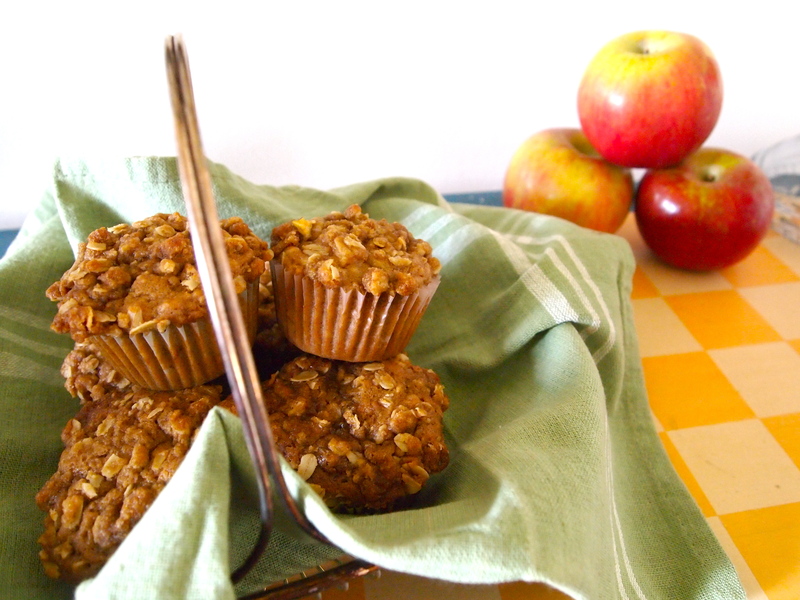 Fluffy muffins filled with sweet cinnamon-coated apples and topped with a beautiful brown-sugar oatmeal streusel. Why? Because let’s be honest: it’s really all about that beautiful crumb. It’s perfect for delicately picking apart piece by piece with your fingers, savoring every bite or just grabbing for an afternoon on the go. With bakery-style muffins, this time vegan and just a little bit healthier, it’s good that muffins can be enjoyed all day long… not that that ever stopped anyone before. Preheat oven to 350*F. Grease or line a muffin tin. To make streusel topping: Combine flour, oats, brown sugar, and cinnamon. Cut Earth Balance into mixture using two knifes. The texture should be crumbly. To make batter: In a large bowl, stir together flour, oats, brown sugar, baking powder, baking soda, cinnamon, and salt. In a separate bowl, mix almond milk, oil, prepared egg replacer mixture, and vanilla extract. Pour wet mixture into dry and mix to combine. Stir in chopped apples. Evenly distribute muffin batter into 12 muffin cups. Top with a generous tablespoon or two of streusel topping. Bake for 20-22 minutes, or until golden brown and a toothpick inserted in the middle comes out clean. Remove muffins from oven and let cool in muffin tin for 10 minutes before transferring to a cooling wrack. What’s your favorite kind of muffin? 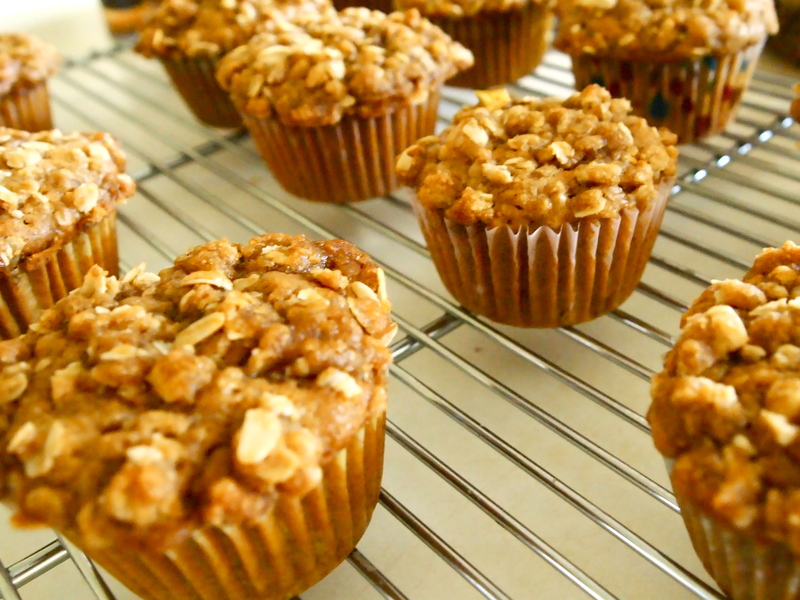 Do you like sweet, bakery-style muffins or more hearty ones? Some things are just better left au naturale. Case in point: since making my college decision, my mom and I keep joking about the Californification process. I’m already apart of USC’s Class of 2016 Facebook page (900 members strong so far! ), so I have an idea of the personality of my class. One thing I’ve noticed: at least 80% of the girls are blond. My mom half-teases me that I’ll join that number soon enough. While I can’t say I’m not curious about what I’d look like as a blonde, I really do love my natural hair color and would hate to lose it. Who knows, maybe as a brunette, I’ll stand out in the crowd (for better or for worse). What I do know, however, is that I am happy with who I am. If I feel like changing my hair color (or anything else for that matter), it will be for fun, not because I feel like I have to in order to fit in. 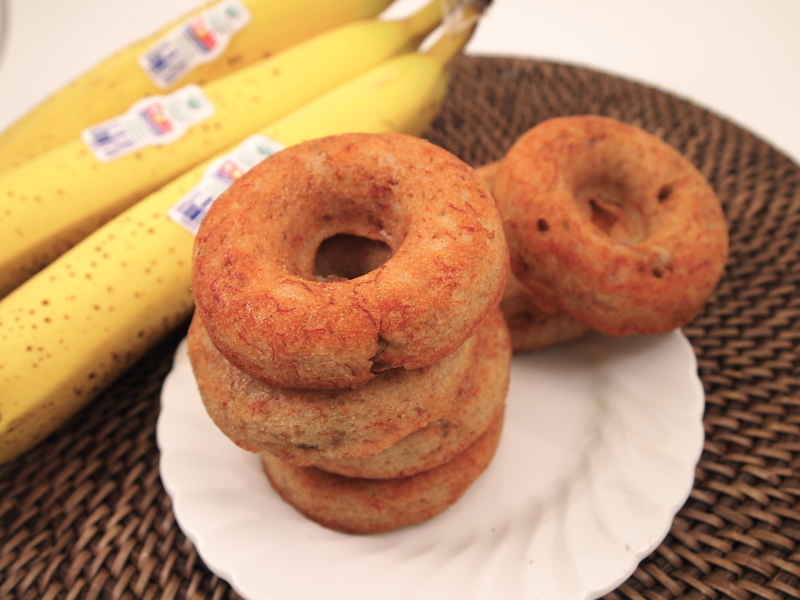 Just like with these vegan banana donuts, some things are better just left au naturale. 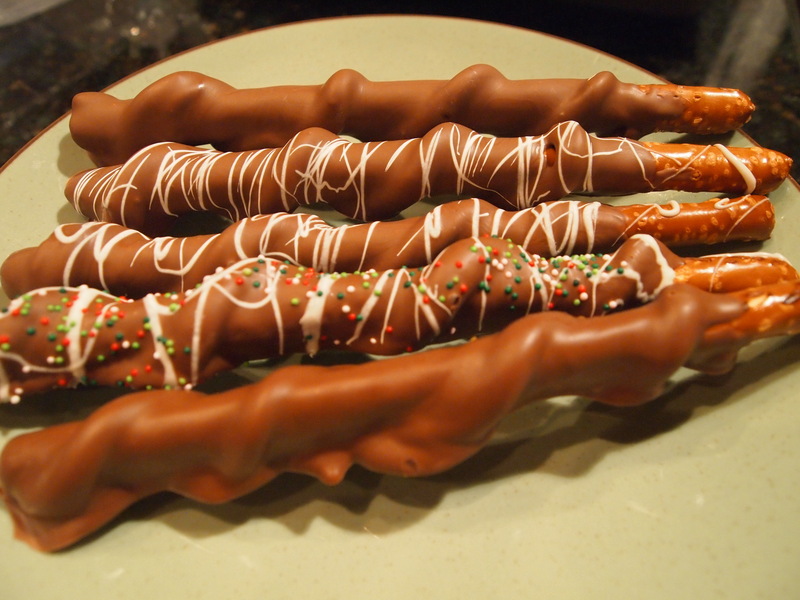 You can dress them up with a simple glaze, dip them in chocolate, or just leave them as is. No matter what, they will still be the same wonderfully delicious donuts inside. And that’s what counts. Preheat oven to 350*F. Coat donut pan with cooking spray. In a large bowl, combine flour, baking powder, cinnamon, and salt. In a small bowl, combine mashed bannas, oil, prepared egg replacer, vanilla extract, and sugar with a fork until evenly incorporated. Add wet ingredients to dry ingredients. Mix until just combined. Bake for 15 minutes, or until a toothpick inserted in the donut comes out clean. Let donuts rest in pan for ~5 minutes before removing. Place on wire rack to cool. Have you ever changed something about your appearance? What was it? And do you think I would look good blonde? Haha. Hiya! How was your holiday? Whether you celebrated Passover, Easter, or just a lovely weekend, I hope your days were filled with good food, loving family and friends, and lots of laugher. I had originally planned to (finally) post my recipe for vegan butternut squash mac and cheese, but I thought a detoxifying recipe was more appropriate after what might have been an indulgent weekend. So what better to get back on the healthy train than a salad first thing in the morning? I prefer sweet breakfasts over savory ones, but lately my usual breakfast options have been feeling a little too sweet. Rather than craving oat bakes or green monster fruit smoothies, I’ve found myself wanting salads…but ones with crisp fruit and crunchy romaine. So what’s a girl to do? Essentially, make a refreshing, protein-rich, deconstructed green smoothie in salad form, that’s what! Cheers to healthy balance, including indulgent holiday desserts and nutrient-packed breakfast salads to get back on track deliciously. For the salad: place romaine on the bottom of a pretty bowl or to-go container. 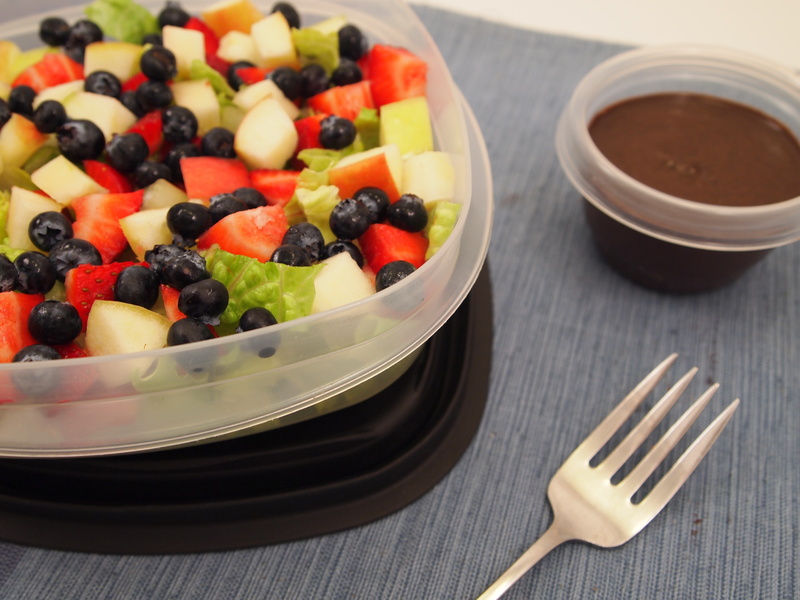 Carefully arrange apple, banana, strawberries, and blueberries on top. Add almonds, if desired. 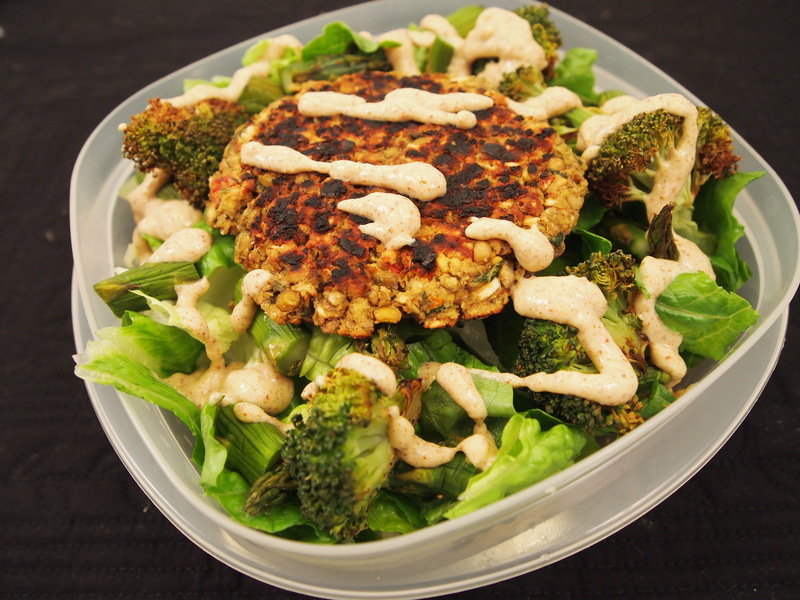 For the dressing: using a fork, combine all ingredients until well mixed, adding enough almond milk to thin the dressing to desired consistency. 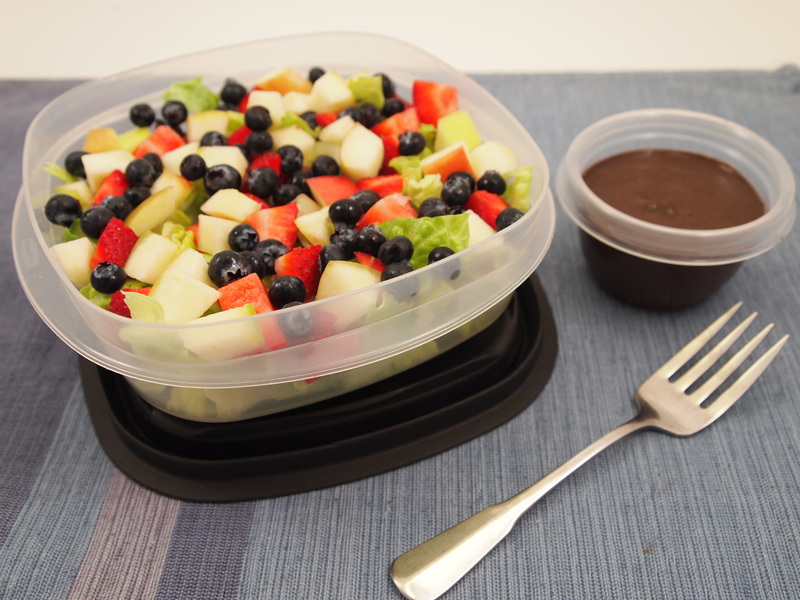 Drizzle liberally over salad or pack up in a little container to-go. Do you prefer sweet or savory breakfasts? Would you be open to eating a salad for breakfast? My world has been completely flipped upside down in the past 48 hours. All I can say is that I’m more excited than ever to start my college life! I am still working out the details, but I can’t wait to share the good news with you all soon. 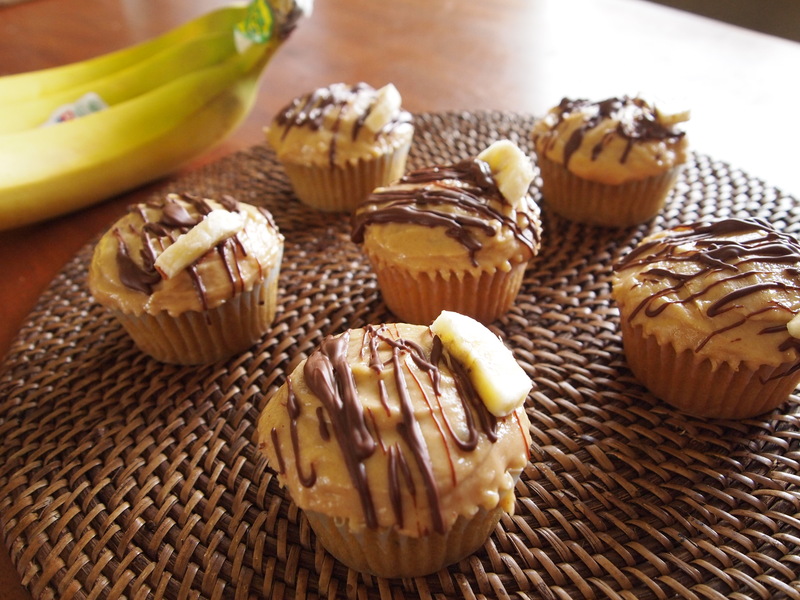 In celebration, I would like to share a recipe for Caramelized Banana-Stuffed Cupcakes with Peanut Butter Frosting with you. As usual, this recipe grew out of necessity. 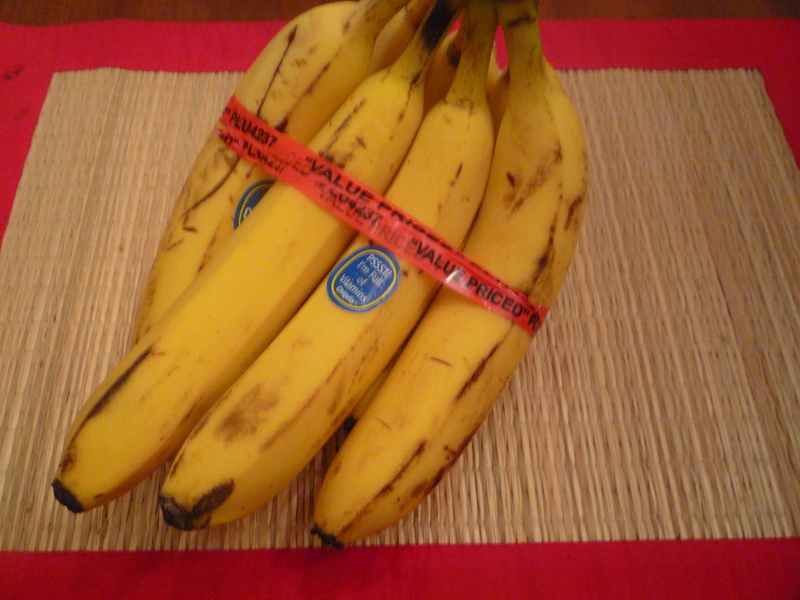 I scored a large bunch of slightly spotty bananas on sale for 19 cents, but didn’t know what to do with them. After making banana soft serve, roasting/sauteeing bananas is my favorite way to eat the sweet fruit, so I developed the idea into a full-fledged dessert. Even though this recipe has a few steps (cupcakes, filling, frosting), it’s actually quite easy to make! I suppose if you were crunched on time, you could also make a boxed mix for the cupcakes and just use the filling + frosting to dress them up. However, with a cupcake recipe as easy as this, you’ll never need another boxed mix again! So whether you’re celebrating a big announcement like me or just another beautiful day in the life of you, I hope these cupcakes will make your life just a little bit sweeter. Cut a circle out of each cooled cupcake. This should make a little cone-shaped well big enough for you to stuff Banana filling into. 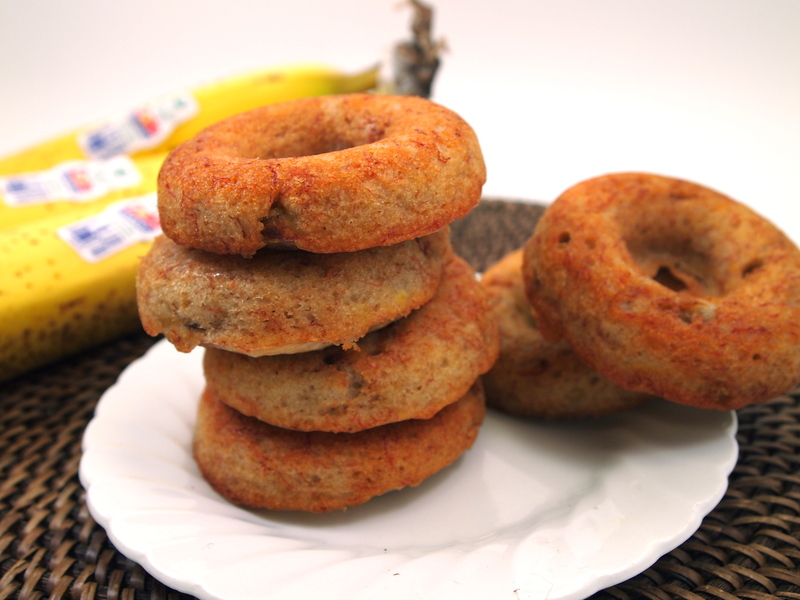 Place a dollop of banana filling into each well. It can come a little over the top of the well, but it should not be too much. 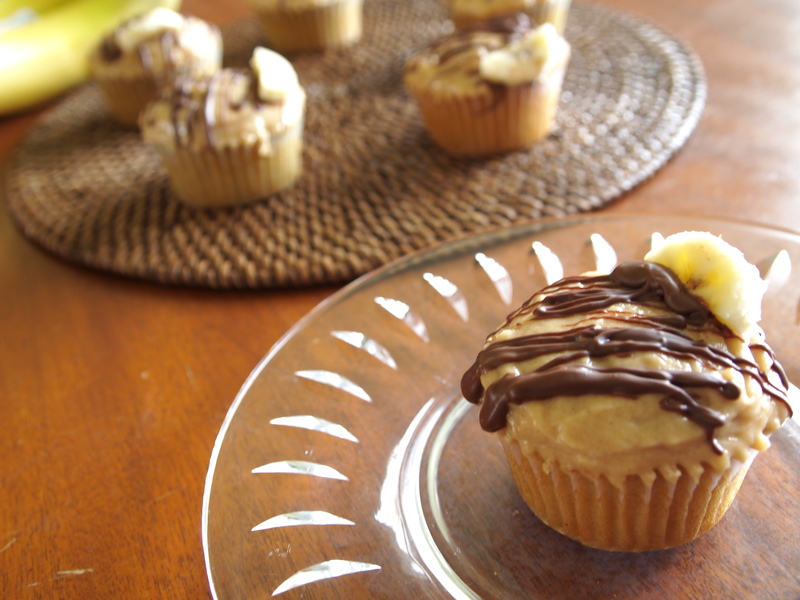 Once banana filling has set a bit inside the cupcake, frost cupcakes with peanut butter frosting. Using a fork, drizzle each cupcake with melted chocolate, if desired. Garnish with chopped bananas. Preheat oven to 350*F. Line a small muffin tin with cupcake holders. 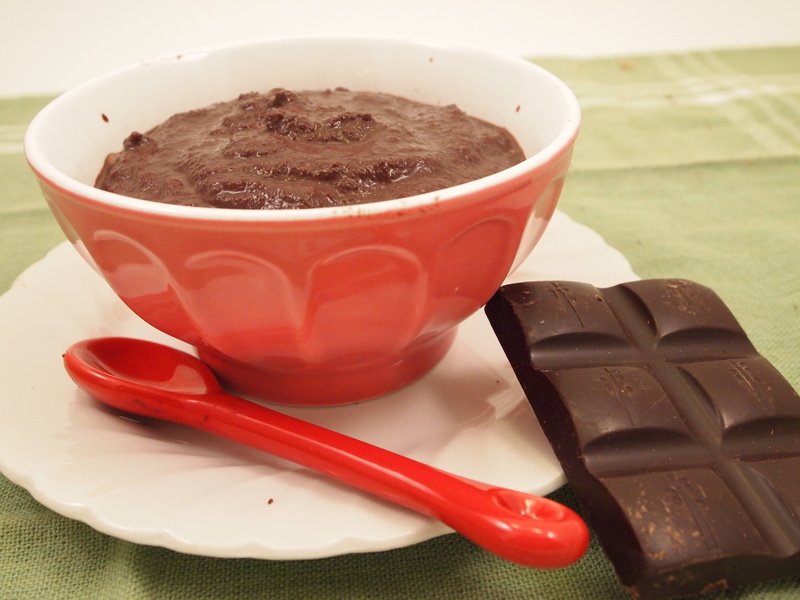 In another bowl, use a fork to combine oil, stevia baking blend/sugar, and vanilla extract. Add in almond milk mixture from step 2. Mix until no clumps remain. Add wet ingredients to dry ingredients. Mix until well-combined. Bake for 20-22 minutes, or until a toothpick inserted in the center of a cupcake comes out clean. Add earth balance. Once hot, add bananas. Cook for about 5-7 minutes, stirring often to prevent burning. The bananas should start to reduce and become saucy. Add in maple syrup. Cook for ~2 more minutes, caramelizing the bananas further with the sugar from the syrup. Remove from heat to cool + thicken a little bit. In a large bowl or stand-mixer, beat peanut butter and earth balance until light and fluffy. Add in vanilla extract and mix until combined. Slowly beat in confectioners’ sugar until frosting becomes thick. Add in a little non-dairy milk at a time, if needed, to thin the frosting to desired consistency. 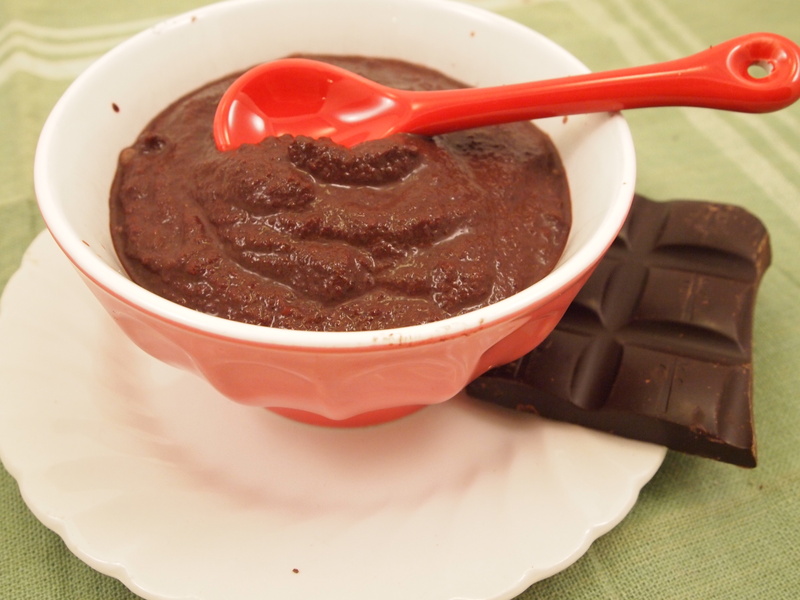 Note: this recipe is naturally vegan, but it can also be gluten-free, fat-free, sugar-free, and relatively healthy depending on what ingredients you use. Email me at kabochavore [at] me [dot] com if you need ideas on how to do this. Cupcakes for all! What are you celebrating today? 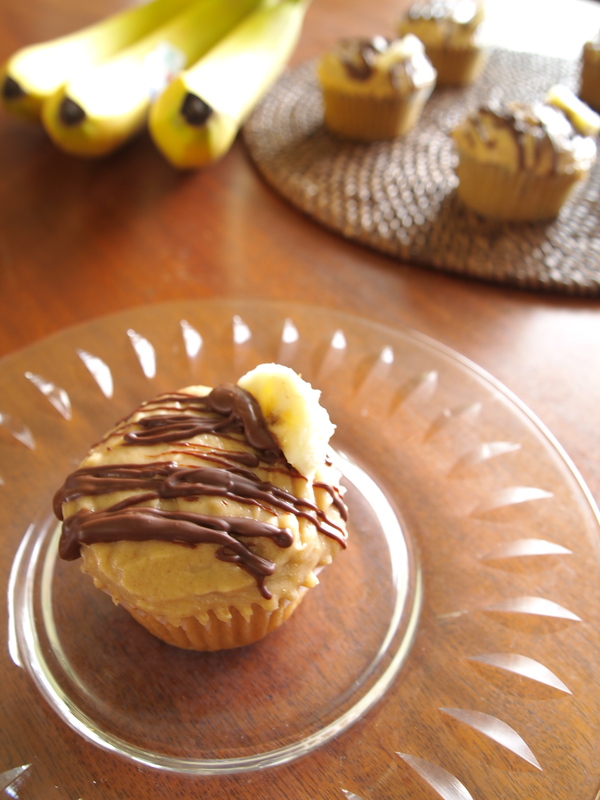 Are you a pb + banana fan? 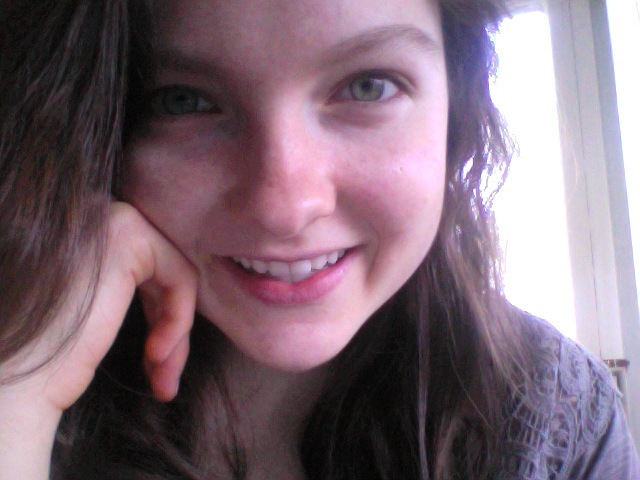 Hey there, beautiful people! How was your weekend? I hope you enjoyed some yummy treats! I had a pretty relaxing but busy weekend. My favorite part was definitely hanging out with my mom! I often don’t get to see her very much—she works a lot—so quality time is always a treat. It was so much fun! 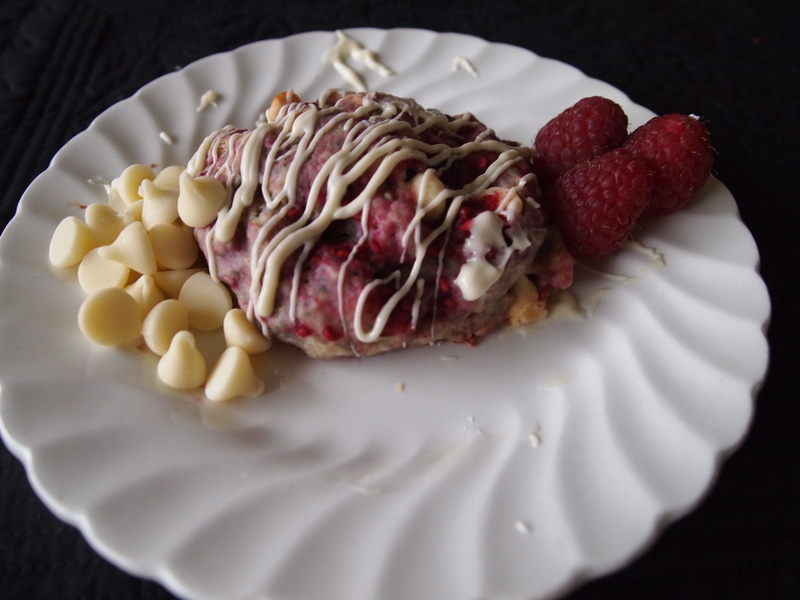 I also brought raspberry white chocolate chip scones for her family to enjoy. Bringing a treat with me is definitely becoming a tradition. I’ve already brought donuts and cookies, so this time I wanted to try something a little bit different. Well, these were exactly what I was looking for. I often forget about scones since they’re not the usual cookie-brownie-cupcake-donut thing, but they’re always a crowd pleaser regardless. My family is especially in love with them because of our British roots. Since these scones are vegan and refined-sugar free, they’re not exactly traditional, but I think my British great-grandmother would be proud anyway. On the scone spectrum, these are more doughy and moist rather than hard and dry. Perfect for serving with afternoon tea! However, I admit I’m a little bit early with the berry inspiration; the warm weather is upon us but the fresh raspberry crop is not. 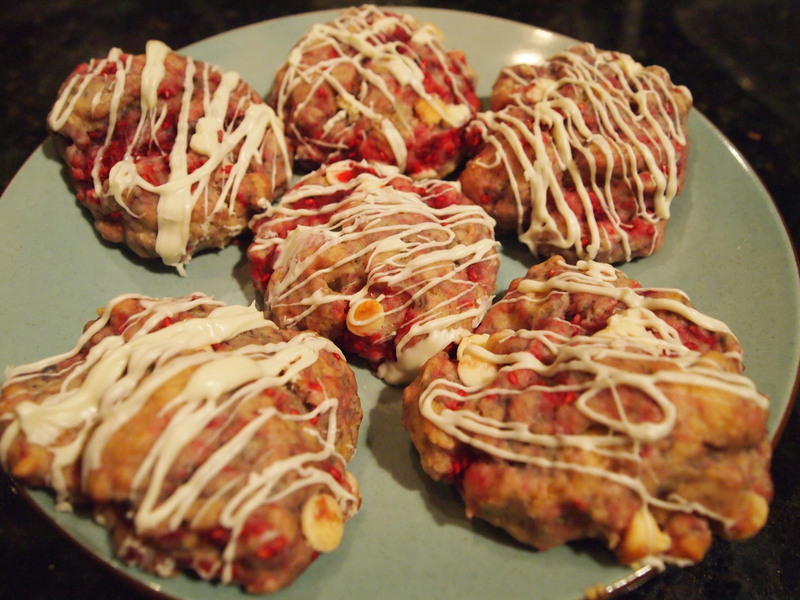 Fortunately, you can easily use frozen raspberries (which is what I did) to enjoy these berry-filled treats all year round. As my official taste-tester, my uncle, would say, “These should go on the ‘If you own a bakery someday’ list.” Maybe I should start considering this possibility more seriously? Who knows! Preheat oven to 350*F. Grease cookie sheet or line with parchment paper/silicon baking mat. Add in oil, agave, and vanilla extract. Mix until a thick, dry batter starts to form. 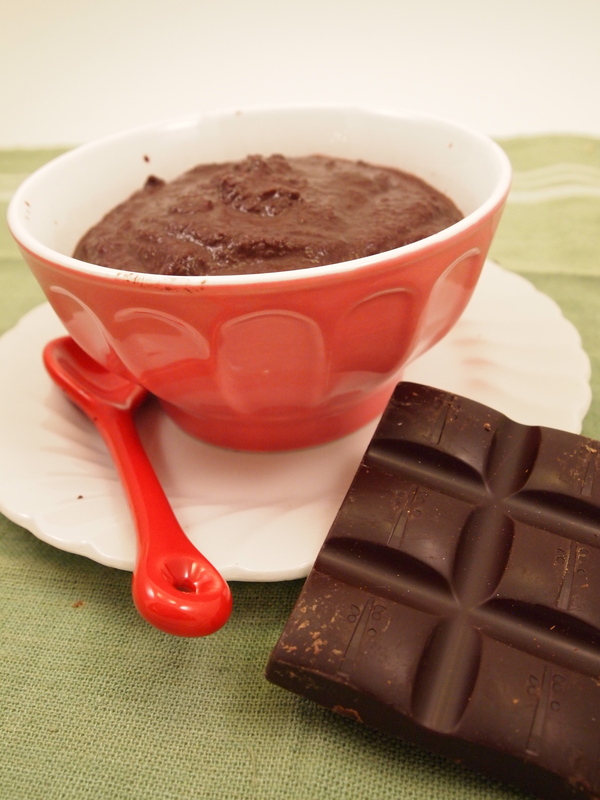 Stir in hot water until wetter batter comes together. 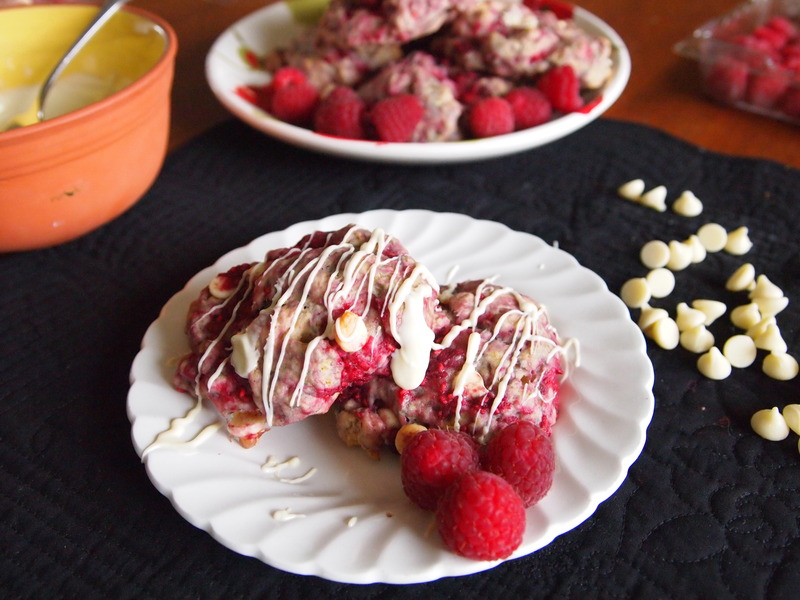 Gently stir in white chocolate chips and raspberries. Mix until evenly distributed. Use an ice-cream scoop with a spring (or just a measuring cup) to drop ~1/3 cup of the batter on the cookie sheet. Lightly brush the tops of the scones with a little extra oil, if desired. Bake for 14-16 minutes, flipping the cookie sheet half-way through. Remove scones from the oven and let stand on cookie sheet for at least 10-15 minutes to set. Drizzle with white chocolate chip glaze. 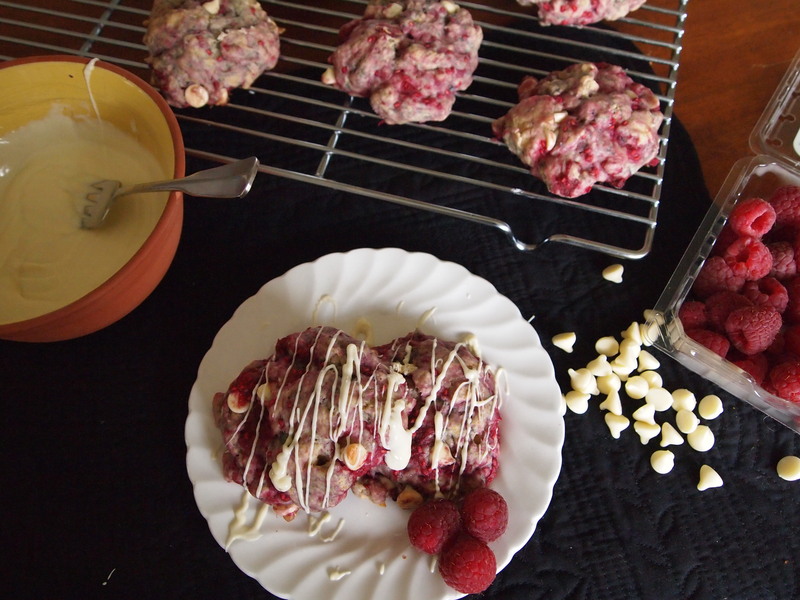 To make: melt 1/2 cup white chocolate chips in the microwave or on a double boiler. Stir in coconut oil, if using. Use a fork to drizzle over scones. Notes: this recipe is completely adaptable. 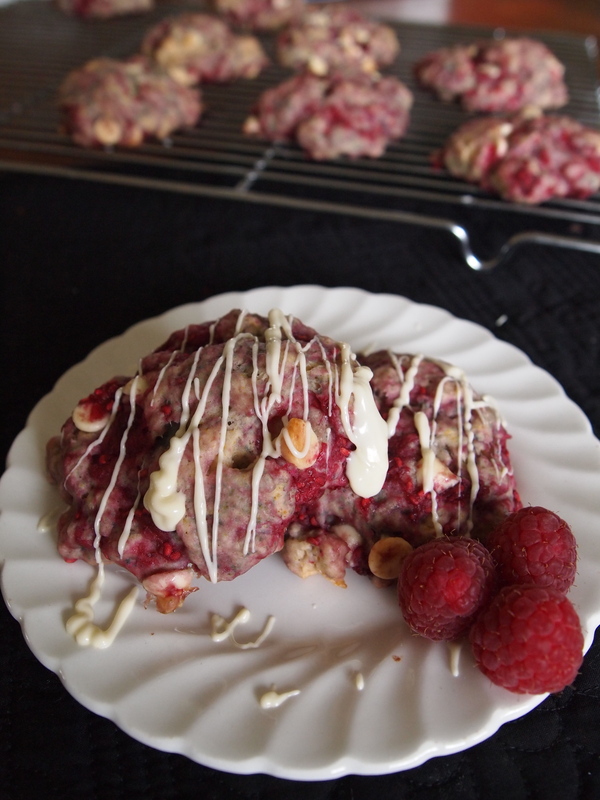 For the flour, you can make it gluten-free by using Bob’s Red Mill AP gluten-free flour, or simply make the scones a little more nutritious with whole wheat pastry or spelt flour. 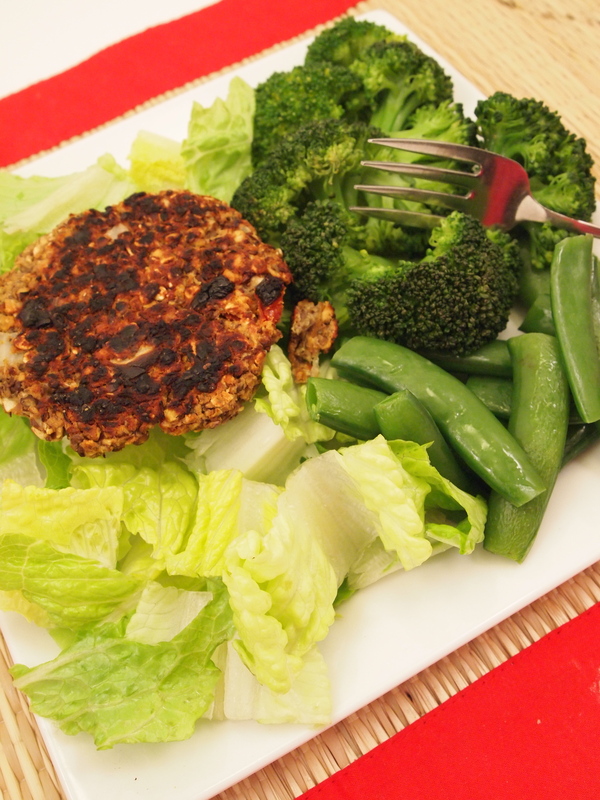 For the oil, use canola oil or another light oil (like safflower), or add an extra depth of flavor with coconut oil. For the agave, you can also try honey or maple syrup (though it will change the flavor). And, finally, you can use commercial or vegan white chocolate chips (which you can order online). The vegan white chocolate chips are hard to find, so just make sure to check the ingredients of the ones you use if remaining completely dairy-free is a concern. What nationality is your family? What are your favorite traditional ethnic desserts? Hey there! How are you doing today? I hope it’s a beautiful Thursday where you are. Fortunately, the countdown to the weekend is on! As one of my friends said today, “After this test, my brain is officially taking a vacation for 2 weeks.” Whether you have fun weekend plans or are gearing up for 2 weeks of spring break like me, we can all use a little relaxation. Now that I don’t have to take another test until April, I’m ready to give myself brain a little break. Lots of baking is on the agenda… after sleeping, of course. I have to make up for all the lost time! 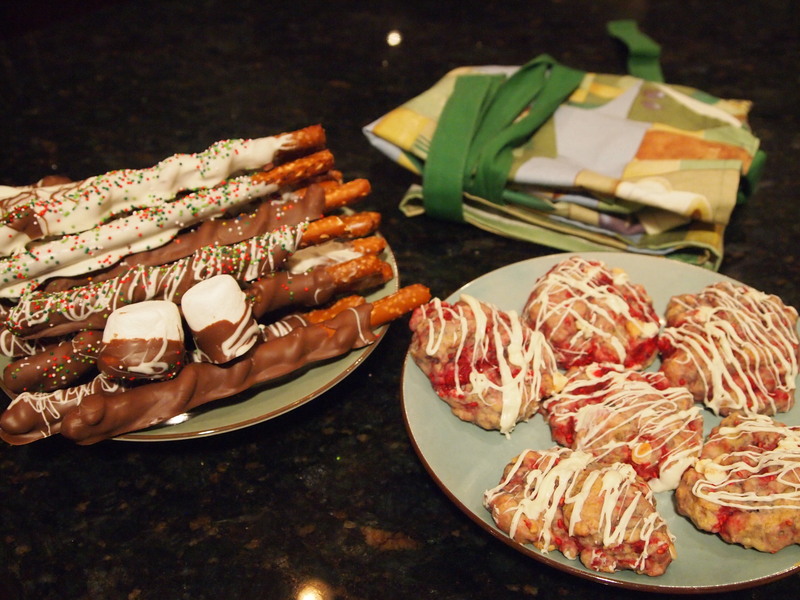 Speaking of baking, here’s a quick recipe I came up with this week due to my busy schedule. I was craving something chocolatey but also wanted something with a little sustenance to keep my brain alert. 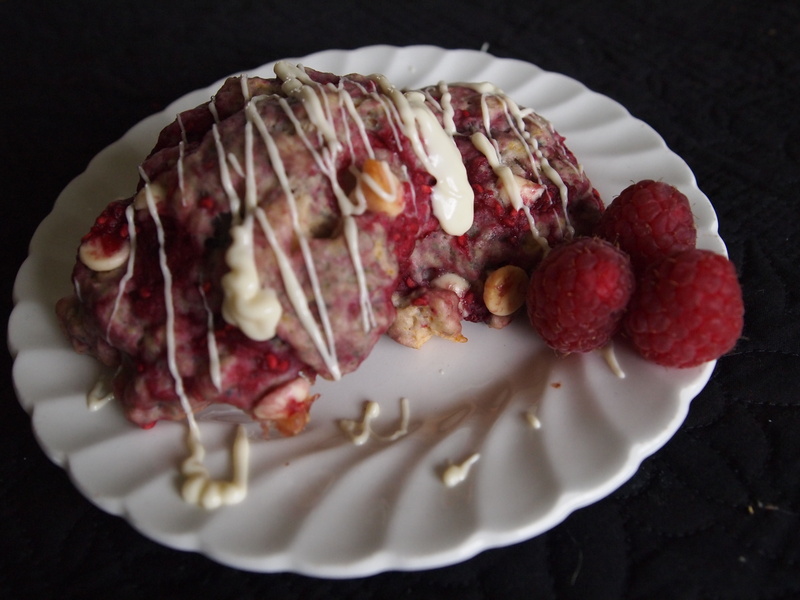 As a breakfast experiment, I decided to create a healthy red velvet pudding. It’s brimming with ruby red beets, dark chocolate cocoa powder, and dash of cinnamon. For staying powder, I also added a scoop of protein powder. I don’t know what it is lately, but my body is craving easily-digested protein. Puree until smooth, adding more almond milk to get things going and achieve desired consistency. Enjoy chilled for best results. What’s your favorite way to relax? Are you a beet fan? I used to be afraid of beets; something about the bright red color and strange sight of canned beets freaked me out. Now that I’ve tried the wonders of roasted beets, I love them. They’re sweet like candy!